I should shay shat it's a shwimmer! marco polo? bring it on thumbs down!!!!!!!!! 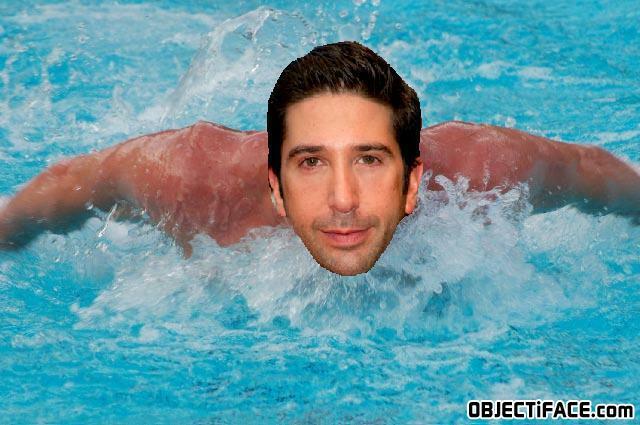 Schwimmer is swimmer in German.